1 – Invest in good hosting. 2 – Keep WordPress and its components updated. 3 – Use a fast, well-coded theme. 4 – Install a dynamic caching plugin. 5 – Don’t miss database maintenance. 7 – Don’t host videos and audio files on your website. 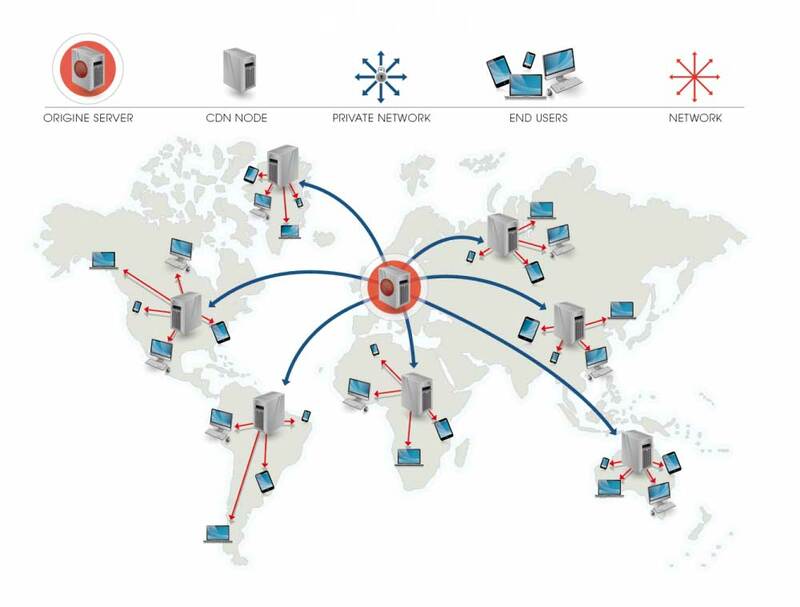 8 – Try a Content Delivery Network (CDN). 9 – Install well-coded plugins. 10 – Turn off trackbacks and pingbacks. The fact that any WordPress website speed becomes slower as time passes is no surprise to most website owners. If left unchecked, sites can accumulate data, become less efficient, and get more complicated. While this usually happens as your website grows, there are several things you can do to keep your site from slowing down. Learning how to speed up WordPress is an essential skill for website owners because the speed influences traffic, bounce rates, conversions, and other factors. Internet users are incredibly impatient and have a relatively short attention span. 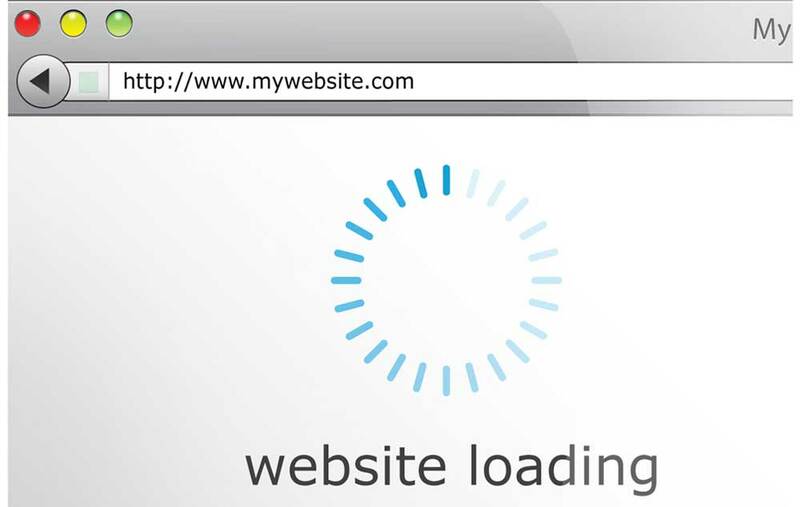 Slow websites can drastically affect user satisfaction, which can then affect profits. Moreover, most search engines will downvote your website if they detect a high bounce rate—that is, if users are leaving your site before your page even wholly loads, search engines like Google identify it as a low-quality website. Several factors contribute to slow page loading speed. It can be a flaw in your overall web design or some of its added features. As with any problem, it is essential to know the cause to create a feasible solution. 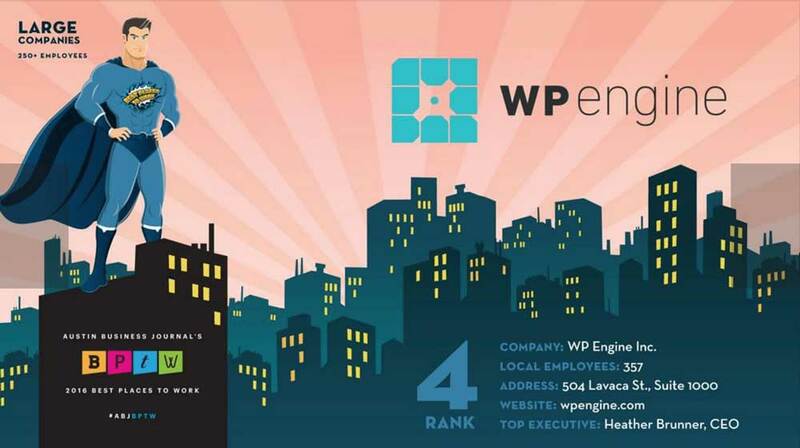 WordPress websites are built using CMS. This means that WordPress pulls data from a database and generates HTML code to deliver it to the browser. This process takes a while and causes slower loading time. Most WordPress websites come with built-in themes and widgets, which are primary culprits of slow sites. They give extra value to the site but also add more code that needs to be processed. There are many different kinds of servers that websites are hosted on. Shared hosting means that your site shares resources with other sites on the same server. Meanwhile, if your site is hosted on a virtual private server, you have fewer websites to share resources with. Lastly, a dedicated server is a server just for your website. 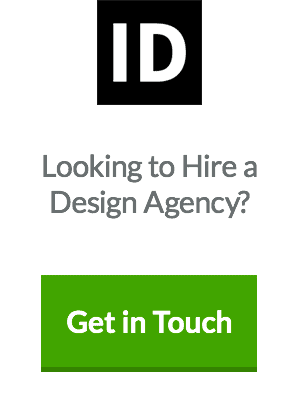 With no other websites to share resources with, everything is at your website’s disposal. In some cases, it is neither WordPress’ nor your server’s fault. Users’ devices are the final link in the chain that determines how fast your page loads. Most of the actual processing takes place on the site of the user, which is the browser. This is significant due to the increasing use of mobile devices for Internet browsing. Mobile devices process data slower than a desktop or laptop computer, and also have significantly slower Internet connections. This is why it is critical to ensure that both hardware and software configuration is available at the end device. There are several ways to address issues that affect website speed. Some are pretty simple while some may need an expert’s assistance. Whichever the case, it is essential to test your website’s speed and provide solutions when necessary. Wave goodbye to slow sites with this list of the best techniques to optimise WordPress website speed. Choose a quality host to house your site. This might seem like common sense, but so many website owners skimp on this fundamental step. This is one of those cases where you get exactly what you pay for. Avoid shared hosting to eliminate the risk of having bad “neighbours” that hog your server’s resources. Unless you have a huge site and budget, a VPS will do well. 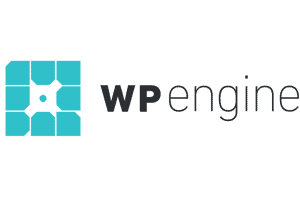 Something like WP Engine is what we would recommend for your company website. This gives your site less competition on a single server and a balance of speed and comfort without draining your wallet. Each version of CMS comes with necessary bug fixes and new features. While this may be a security issue, it enables your website to run more efficiently and keeps it from slowing down. Choose a simple enough theme that you can build on as the need arises. Don’t go for plugin-packed themes that will only negatively impact your site’s performance. You will know you are working with a large theme if you can fully customise it from WordPress’ Theme Options page. It may be easy for you, but it will not be easy for your web server and browser. Hire a web developer or, if you are handy with coding, you can do it yourself. Pick one of WordPress’ default themes as they are lightweight and fast. This is one of the best options that can help speed up your site up to five times faster. 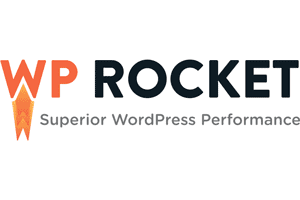 We use and recommend WP Rocket on all our sites. What it does is make a copy of pages after the first load and then serve that stored version on subsequent page loads. This significantly cuts the time your site needs to communicate with the server and deliver the information to the browser. There are a lot of free WordPress caching plugins to choose from—just make sure to test a few and pick the most effective. 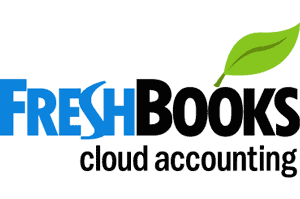 For everything to run as smoothly as possible, your database must be kept in excellent condition. The database is prone to accumulating unused data that takes up disk space. This can include plugins, post revisions, and other processes that give your site the signal to store more temporary files. You can use readily available plugins from WordPress that also help optimise your sites, such as WP-Optimize and WP-DB Manager. These plugins regulate your database optimisations and reduce the overhead of spam, drafts, tables, and the like. Images take long to load and make up the bulk of most web pages. It is crucial to make them as small as possible while maintaining their quality. An excellent way to do this is to compress any image that will be used on the website before they are uploaded. This way, they don’t take up disk space. You also have the option of optimizing images already uploaded to the site using WordPress plugins. Another great way to optimise images on your site is to add LazyLoad to them. LazyLoad is the process of loading only the images above a specific fold and giving the user an option to view more. This way, the rest of the text and images only load once users click “read more” or scroll down. Not only will this speed up your page load time, but it will also load less data for users who do not scroll down. If images take up much space, how much more do videos and audio? WordPress can handle media content, but it can take a long time to load. It costs you bandwidth and will make your website larger and therefore more difficult to back up. YouTube and SoundCloud are great places to host these kinds of files. Not only are they free, but they are also built specifically to host media files that you can then embed in your WordPress site. Aside from optimisation, another great way to speed up your website is to offload the static resources like scripts, CSS files, and images. Those static resources will be served to your site’s visitors by any server closest to them, which means they will load faster. This takes the bulk of the processing off your central server. Many popular blogs use this as it makes a massive difference to any website’s performance. Most CDNs also have reasonable prices and are relatively easy to use. If you must use plugins, choose the well-coded ones that will not weigh down your website speed. There is quite a selection offered by WordPress, and it can be challenging to pick a good one. However, doing a little extra research can go a long way. Don’t install, for example, a plugin that has only been rated three stars. These plugins are usually poorly made and will affect the performance of your site and other plugins. WordPress, by default, automatically creates trackbacks whenever another site links to you. This means that your server and database resources get used up every time you get mentioned in comments and posts. This can eventually add up and take much-needed space that could be used for more important files and processes. You can disable trackbacks and pingbacks by going to WordPress’ Discussion Settings. Don’t worry, turning this feature off won’t negatively affect your backlinks. Optimizing your WordPress website speed is essential in order to keep everything running smoothly and provide the best user experience. A slow website will not only leave a negative impression on your visitors, it will also affect your SEO strategy negatively. Remember to monitor your website’s speed and general performance regularly. Beyond great content and eye-catching ads, prevention and timely solutions for issues will encourage users to keep coming back to your website. After all, what is more attractive than a very short loading time?